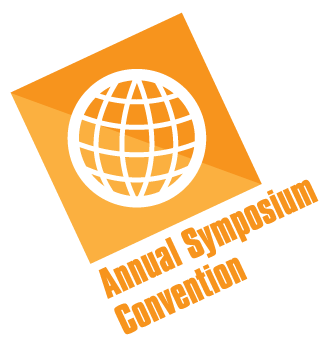 Our Annual Symposium/Convention is the largest educational opportunity NSH provides, with over 100 workshops, relevant keynote speakers, and an exhibit hall with cutting edge technology from the top companies in histology. 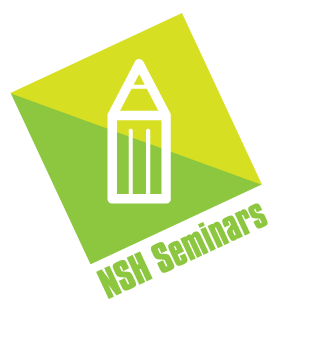 Events Calendar - NSH hosts several 1-3 day seminars and specialty webinars providing quality training in a specific topic area. Topics range from IHC to MOHS to HT Readiness courses. 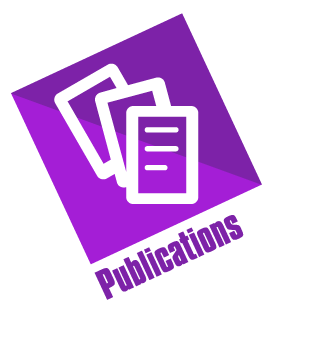 Publications - Quarterly scientific journal, weekly eNewsletters, and a monthly member newsletter which provide the latest in histogy news to keep members informed and educated about trends effecting their careers. 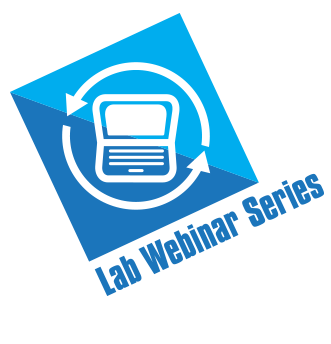 Lab webinars are an easy and inexpensive way to provide your entire staff with the continuing education credits they need to maintain certification, while keeping your lab current on the latest trends and techniques. 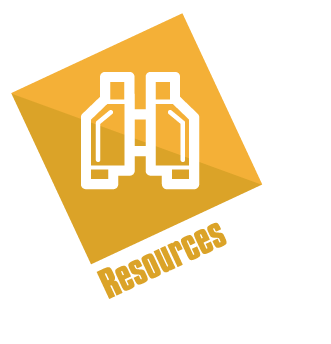 Resources - Troubleshooting guides, competency assessment checklists, archived webinars, podcasts, an antibody database and more available to NSH members in our online community, The Block. 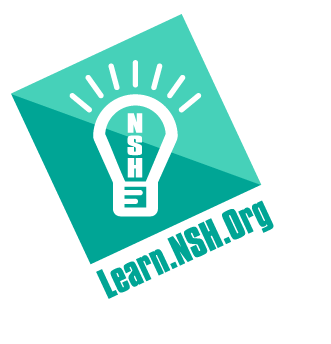 Download NSH's White Paper, Troubleshooting Static, for an example of the valuable resources available to you on The Block, as an NSH member.